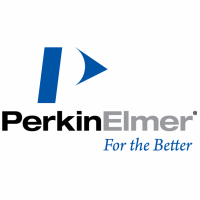 PerkinElmer is a global leader committed to innovating for a healthier world. Our dedicated team of about 11,000 employees worldwide are passionate about providing customers with an unmatched experience as they help solve critical issues especially impacting the diagnostics, discovery and analytical solutions markets. Our innovative detection, imaging, informatics and service capabilities, combined with deep market knowledge and expertise, help customers gain earlier and more accurate insights to improve lives and the world around us.